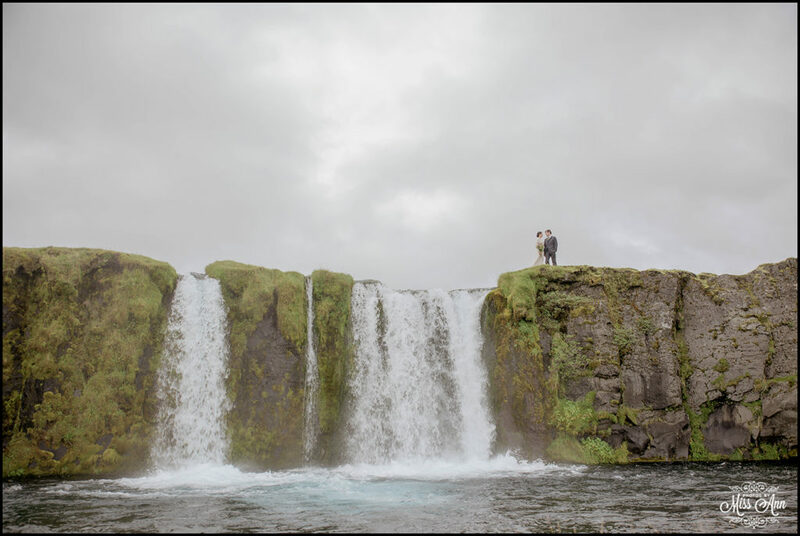 When romance and adventure collide, what happens? 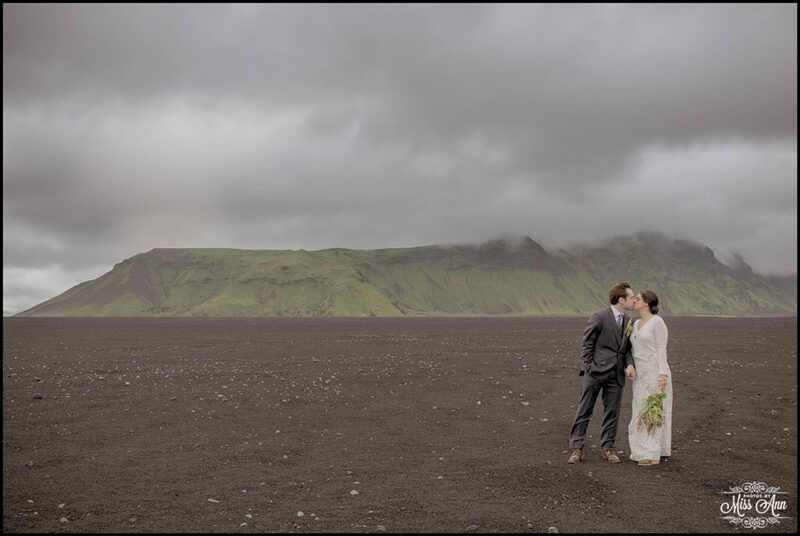 You have an amazing moment in time that stands still. 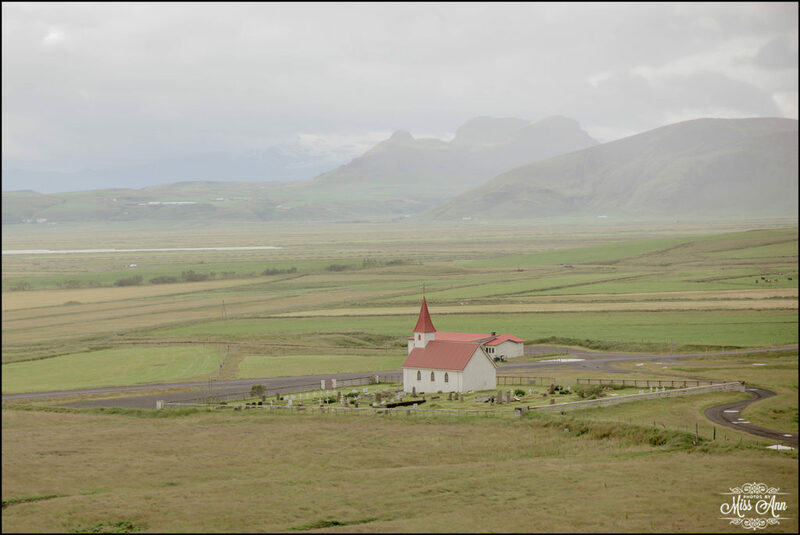 It gives you goosebumps when you recall it days, weeks, years later. 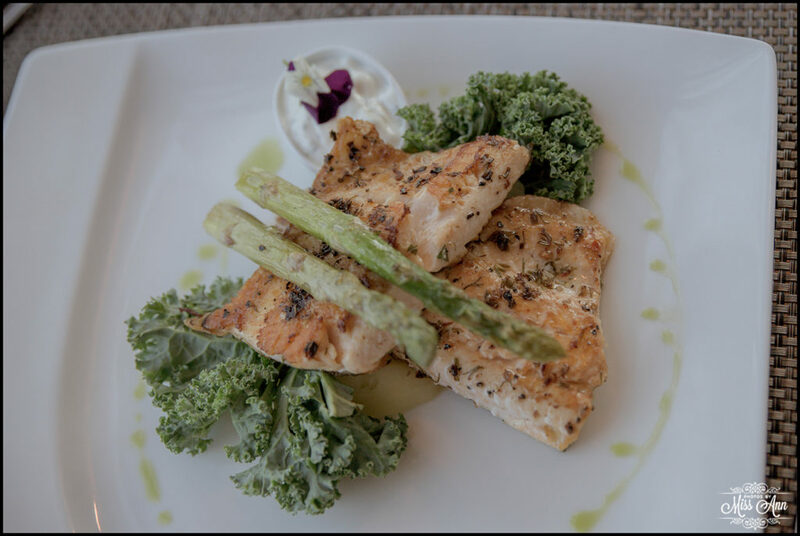 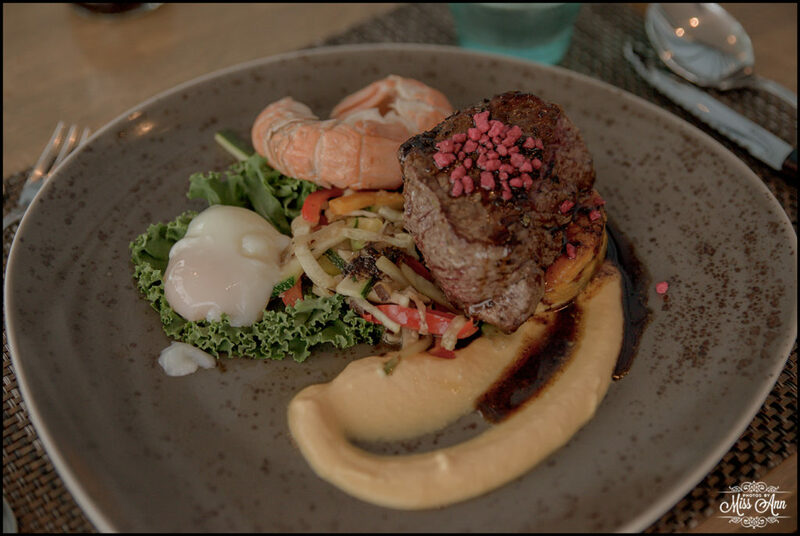 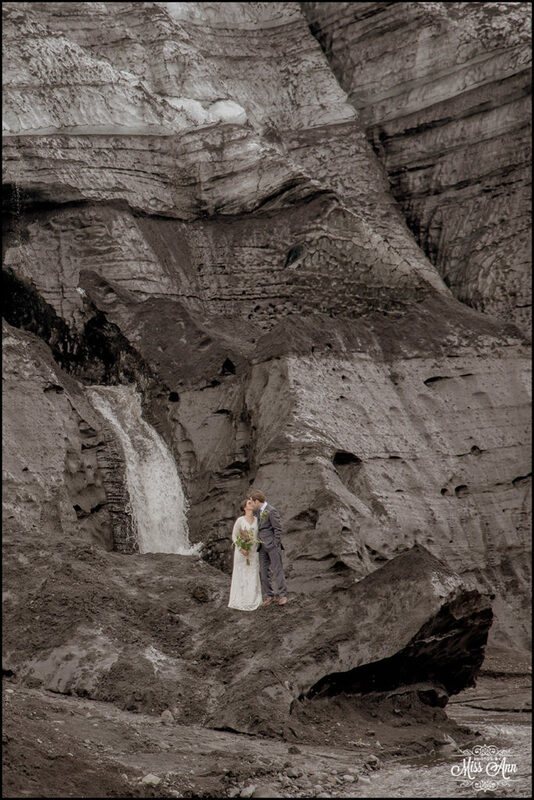 It happens and my amazing clients, Sarah + Sean from Oklahoma are perfect examples of it! 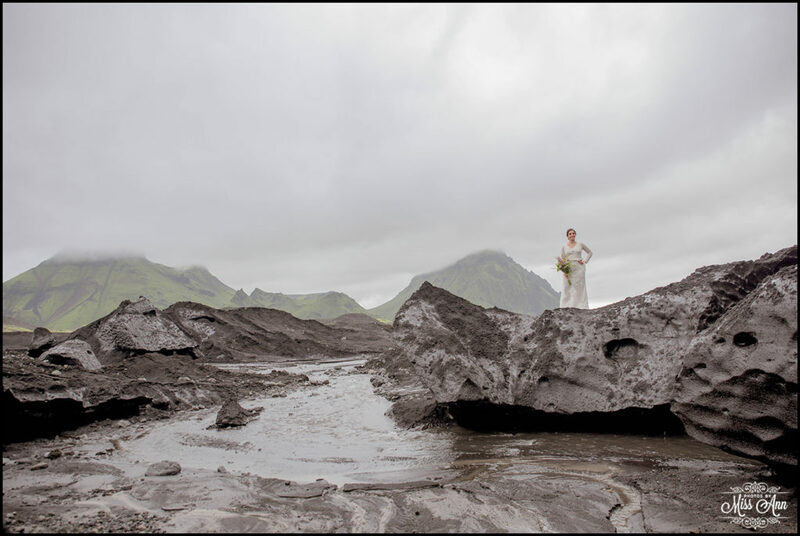 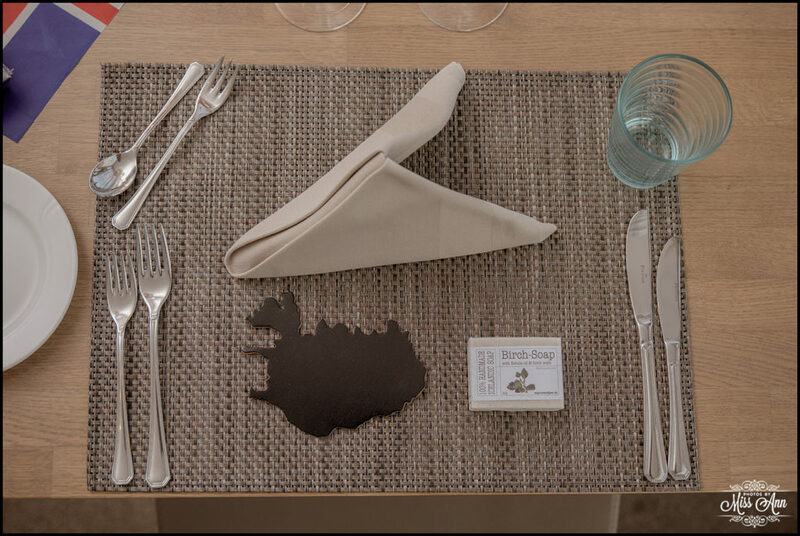 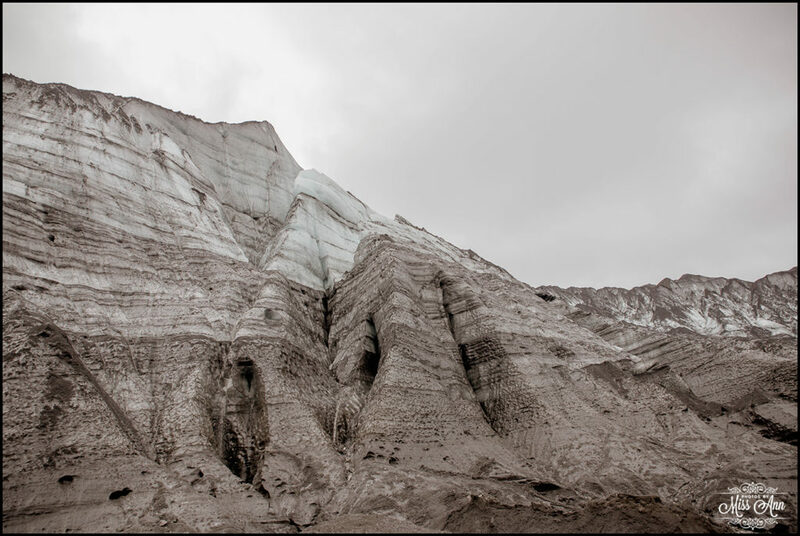 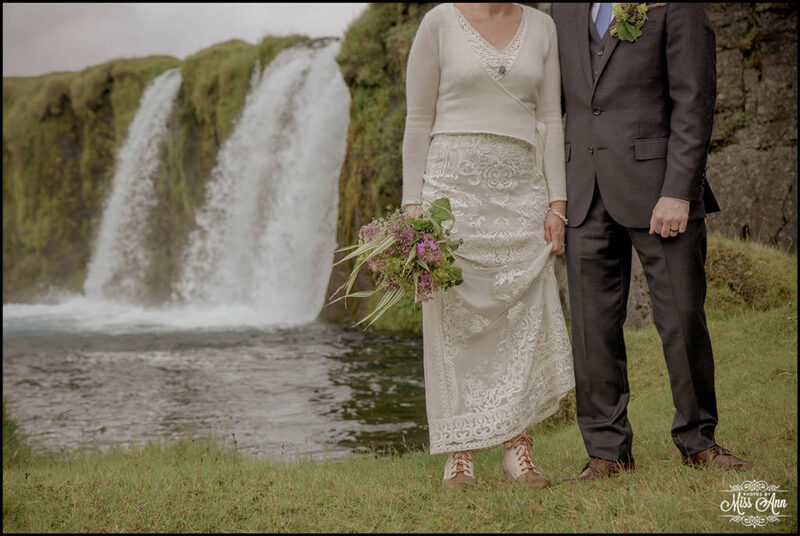 Today I share with you Part 2 of their beautiful Icelandic elopement. 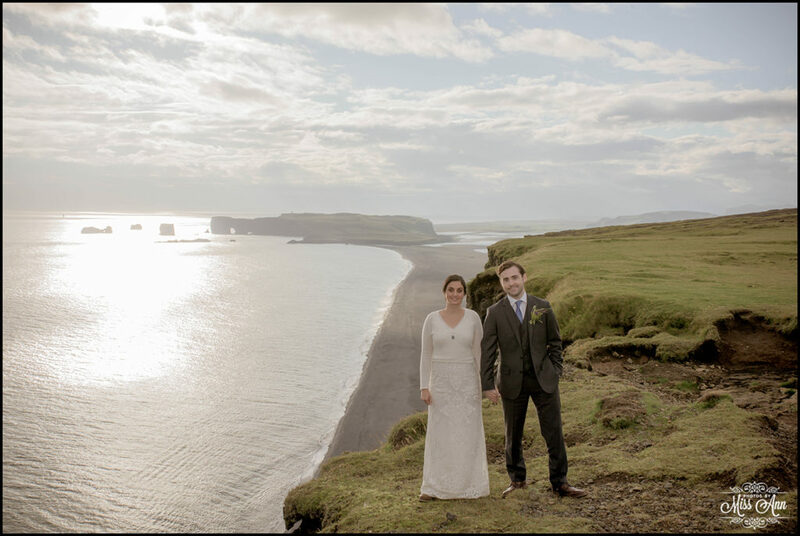 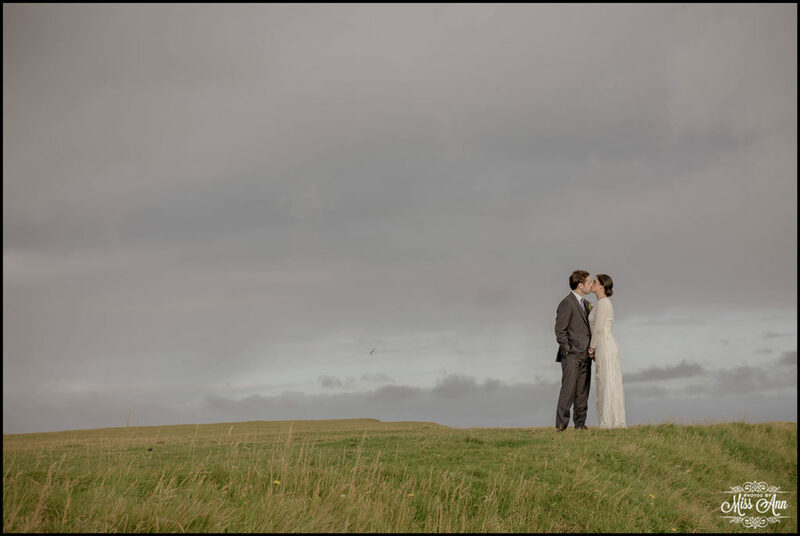 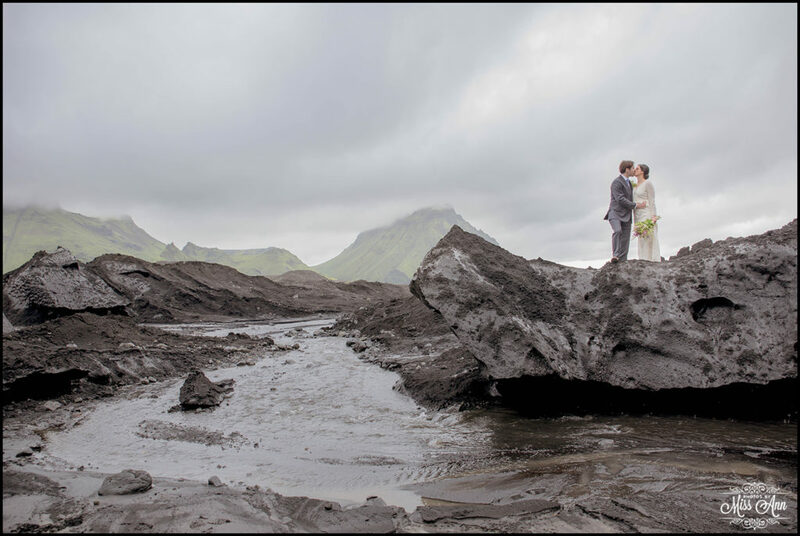 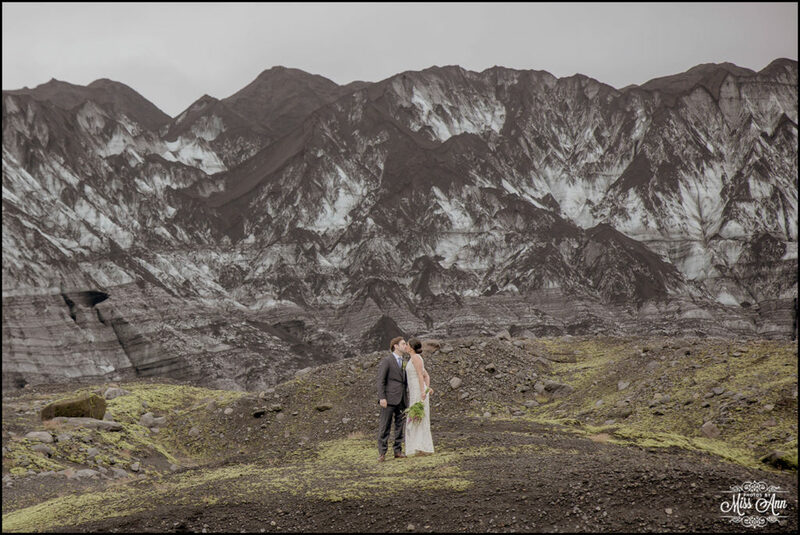 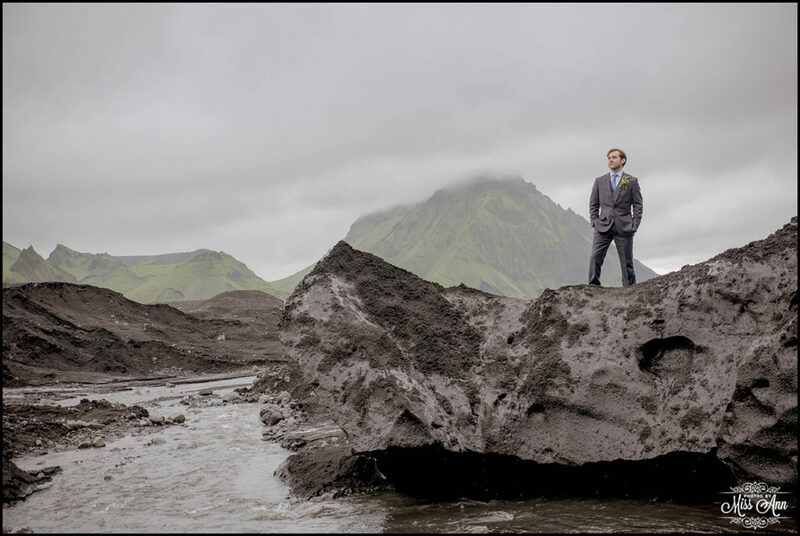 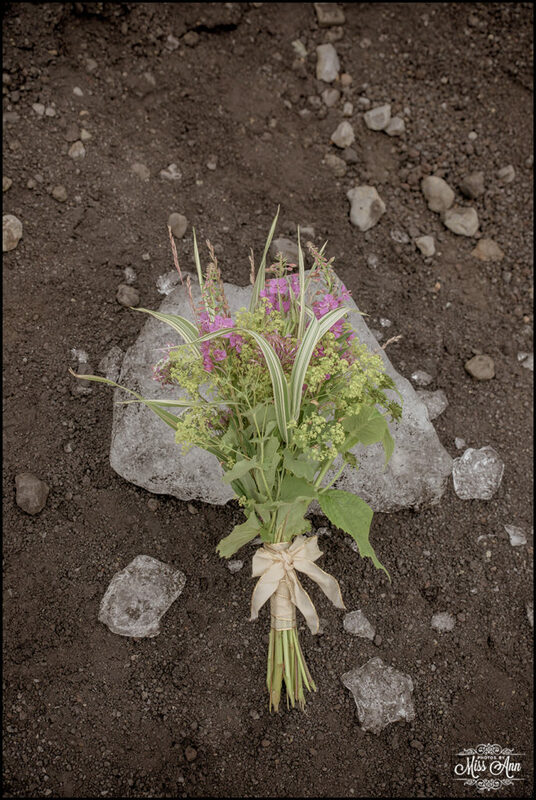 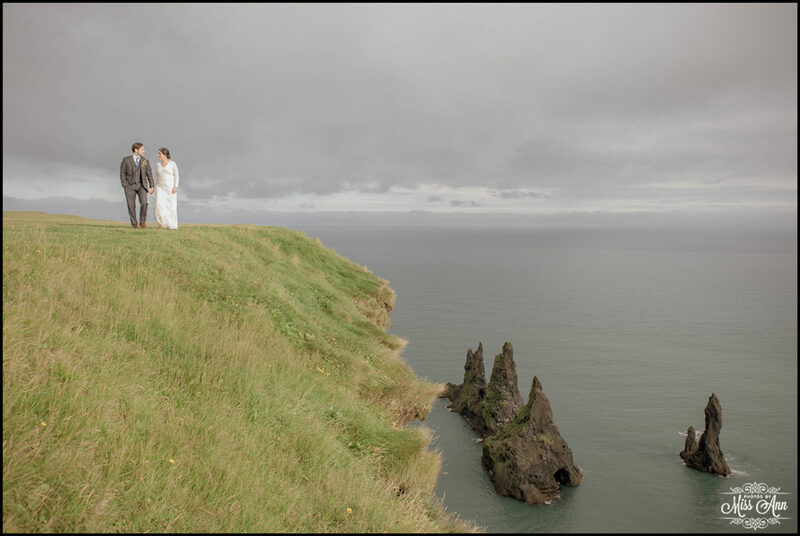 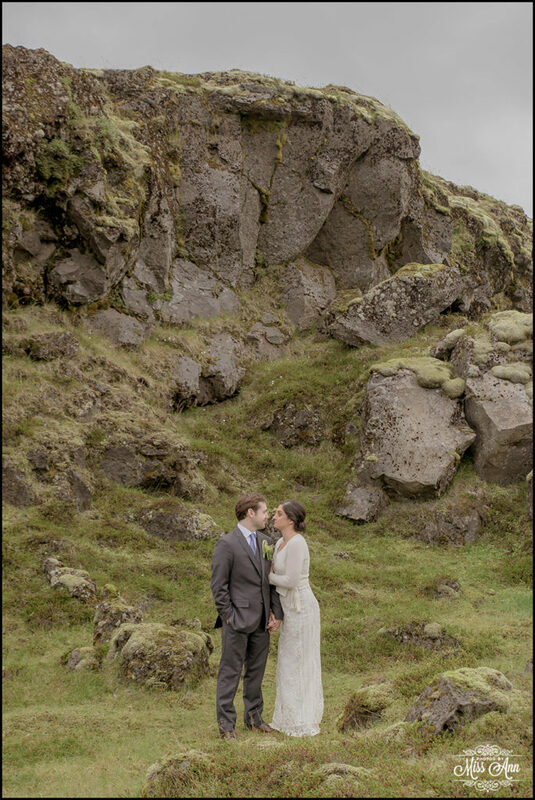 Did you see their marvelous wedding ceremony and part of their astounding Iceland wedding portraits last week? 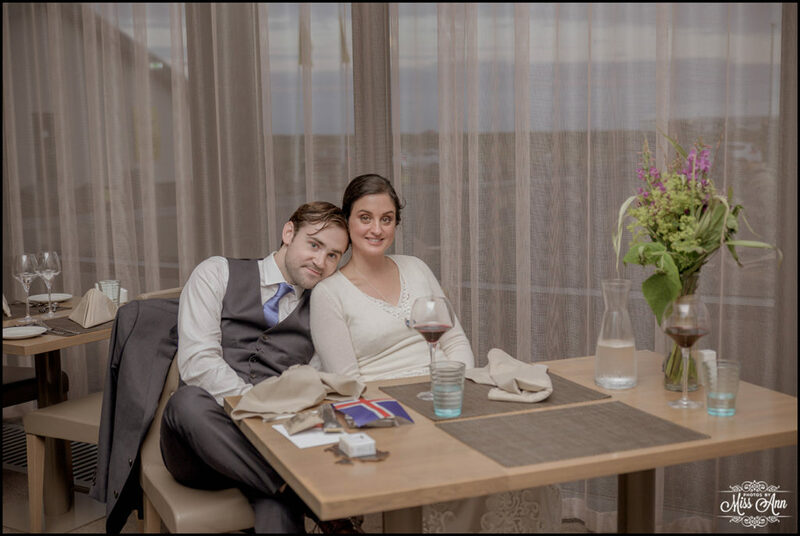 If not go back to Part 1, here. 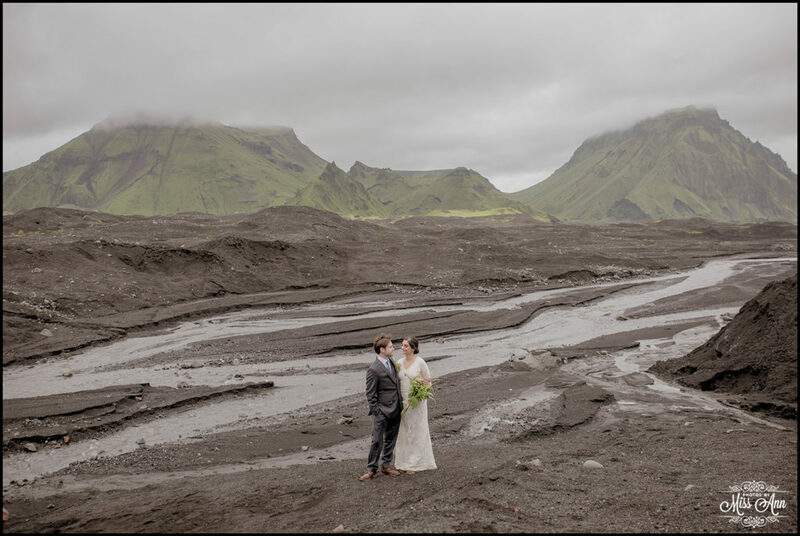 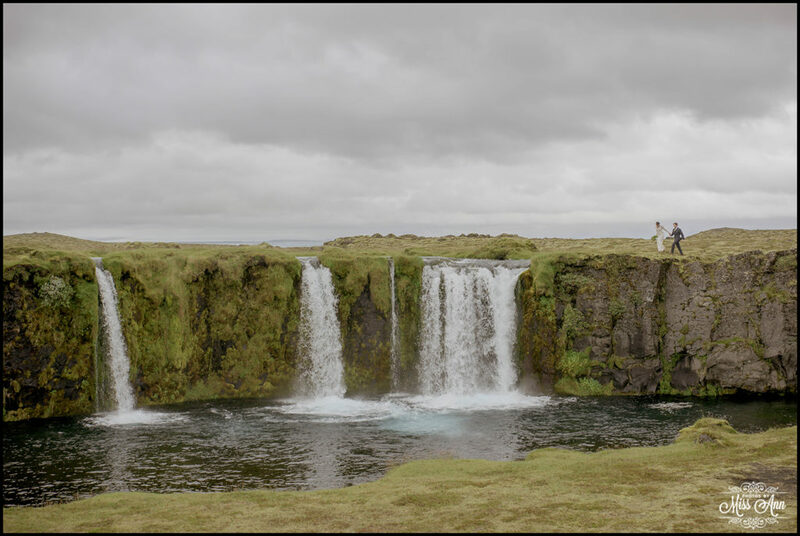 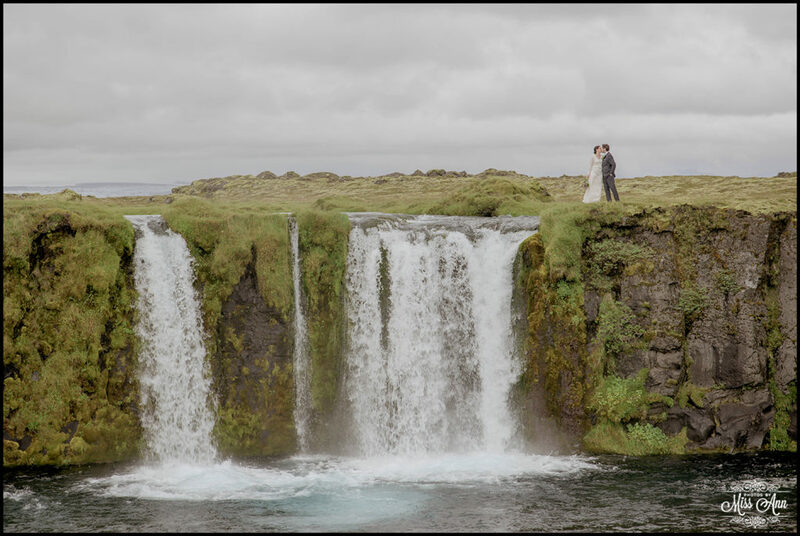 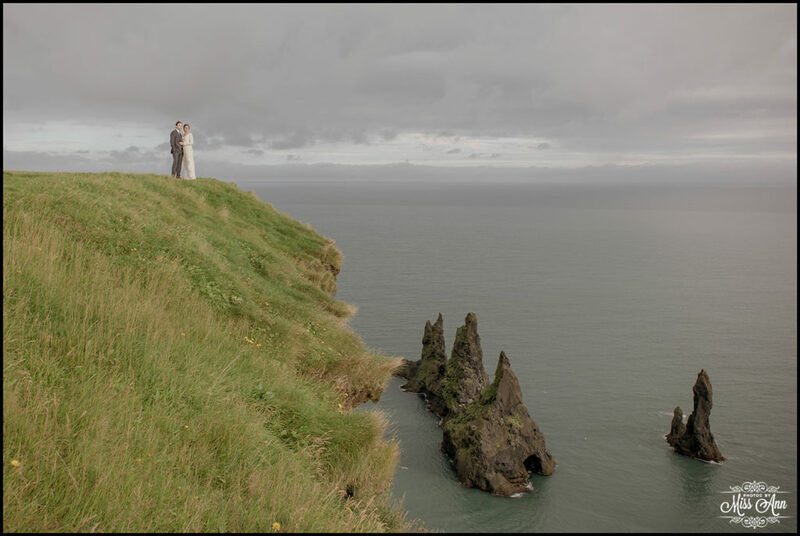 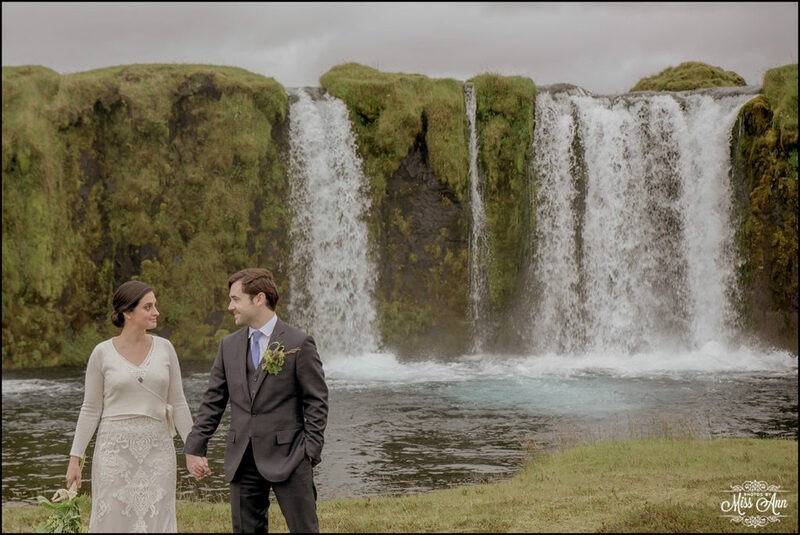 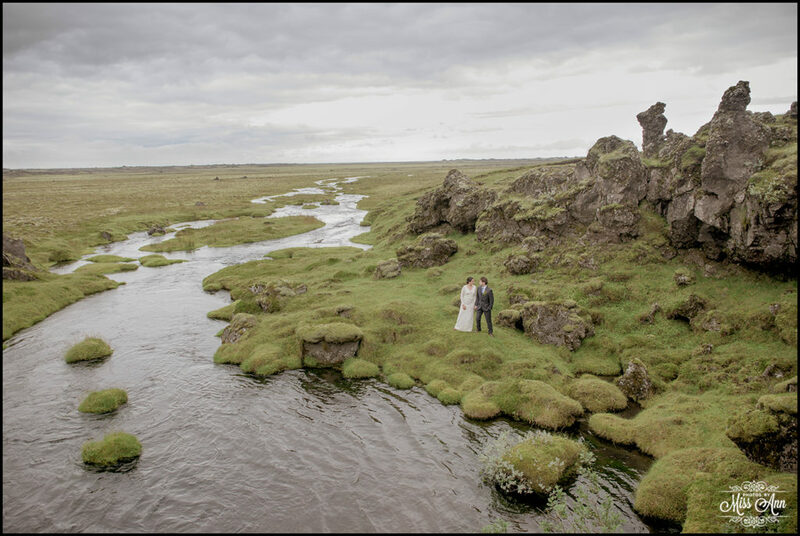 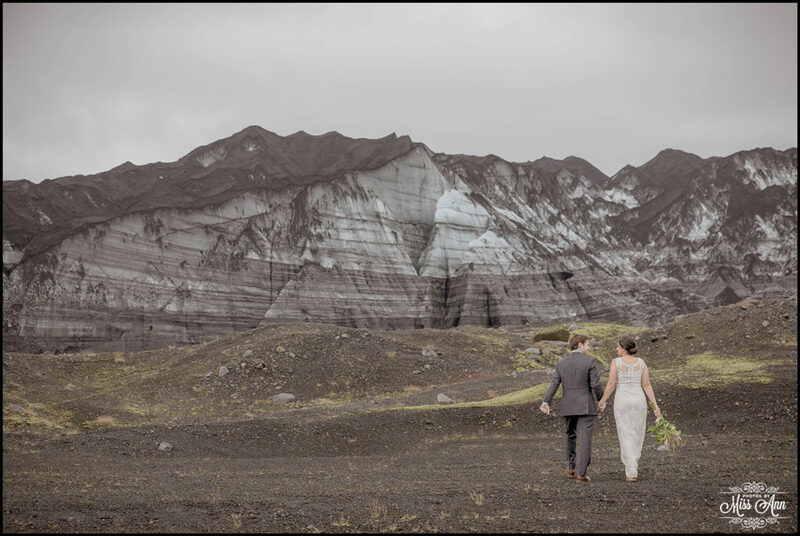 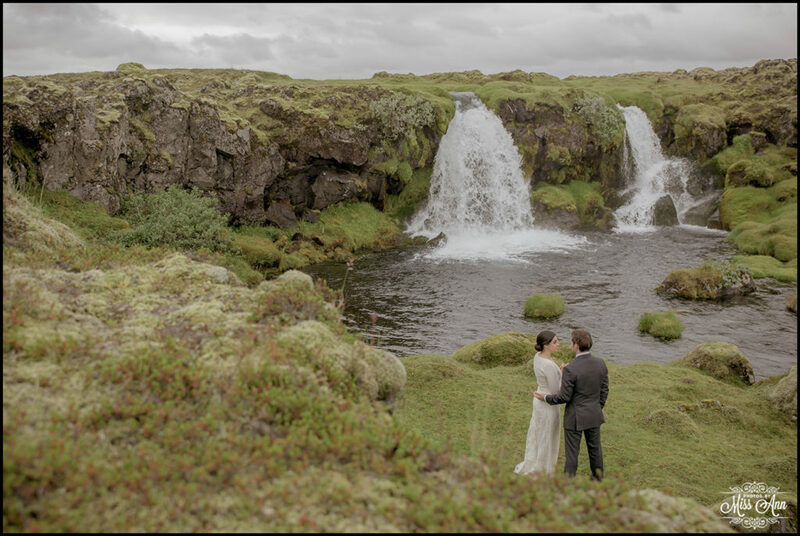 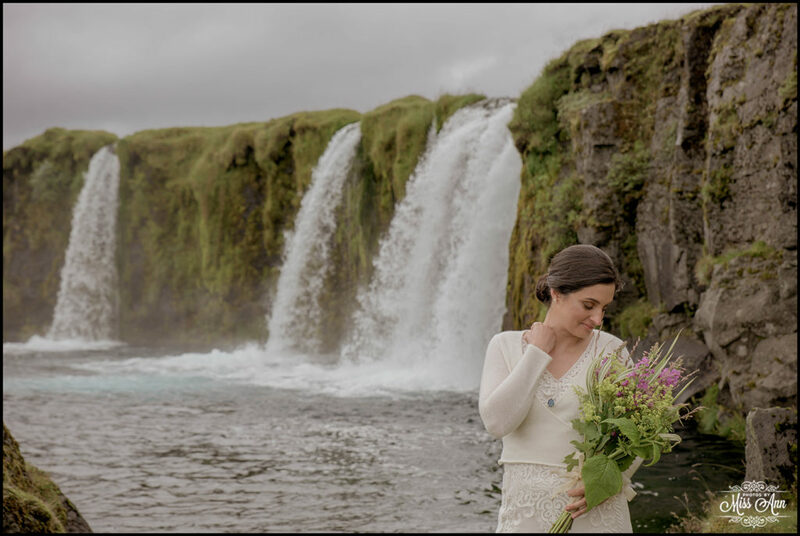 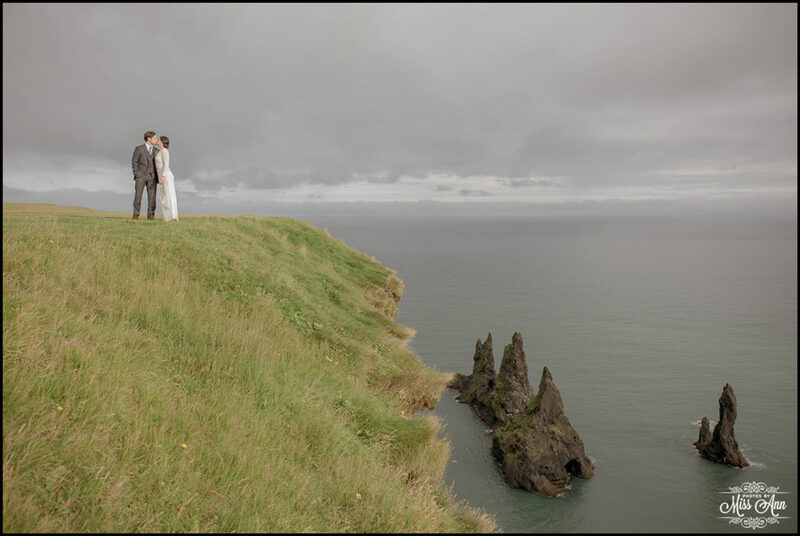 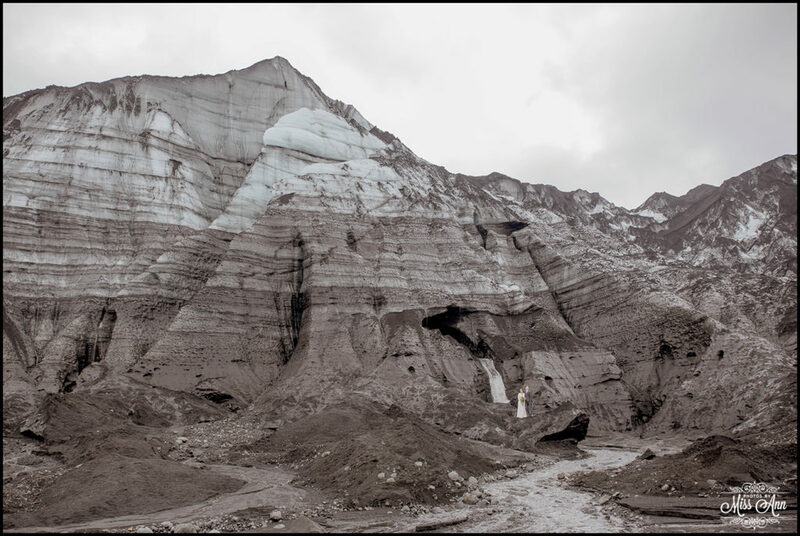 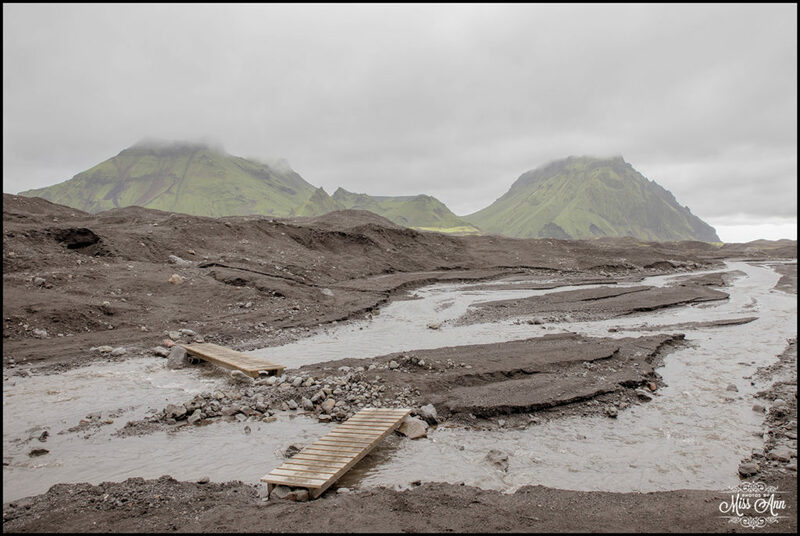 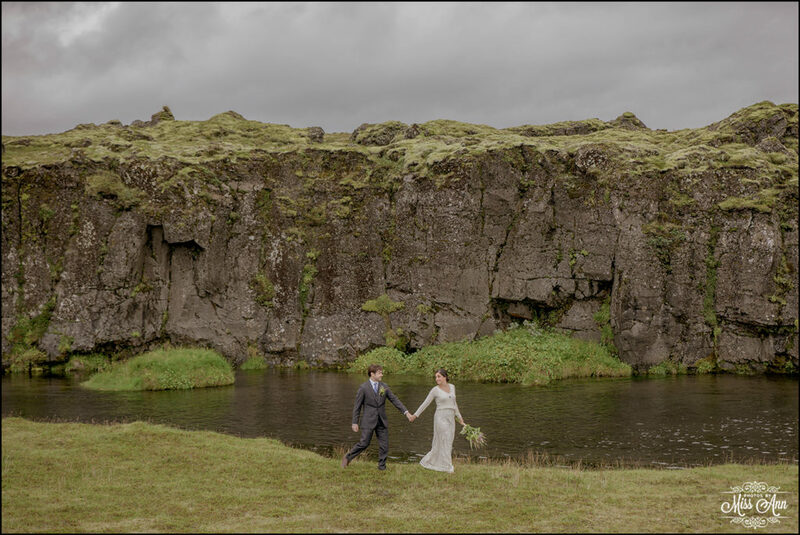 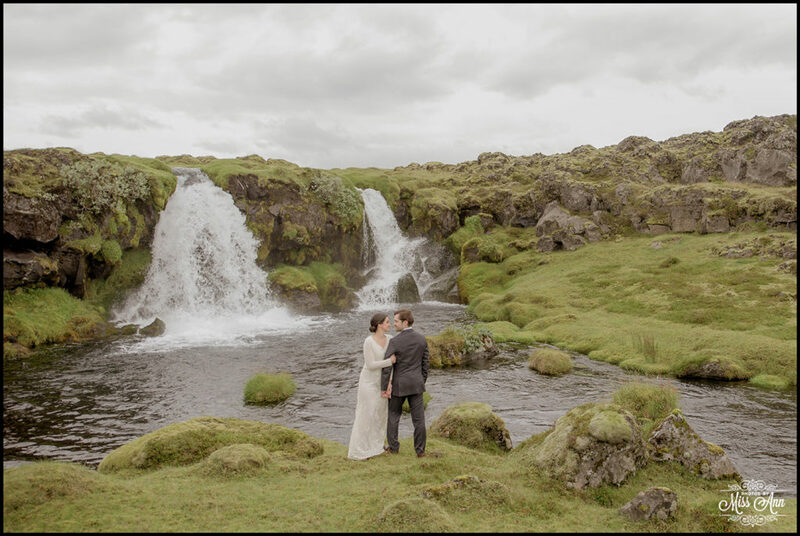 The second half of their romantic Iceland elopement brought not one, but TWO dreamy waterfalls, majestic mountains, Iceland’s most powerful subglacial volcano, and a cliff line view that cannot be replicated anywhere, seriously! 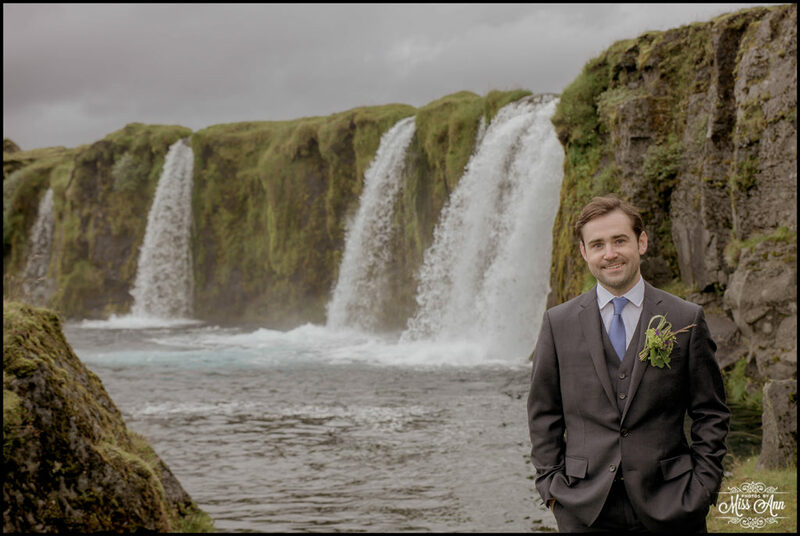 So all that being said, I must warn you… there will be lots of SWOONING ahead so watch out!